Suzi McAlpine | The Art of Leadership | What is your legacy? People have wanted to make their mark on the world since the beginning of humanity. We all want to be remembered. To feel as if we have accomplished something meaningful in our short time on earth. To know that us being here made a difference and that it mattered in some way. And, in the day to day business of being a leader or manager, it is easy to overlook the value of acknowledging things like endings, beginnings and legacies. It could be you are entering a new season in your professional life – such as leaving your job, being promoted, or nearing the end of a monumental project. So often, our hearts and minds are already on the “what’s next?”, whatever that “what next” may be. What legacy do I wish to leave behind here? You might be surprised with the answers. Leaving a legacy is not just about what we do. It’s about how we do it. You might have achieved your profit target, but did it come at a price? Did your team feel empowered or did they burn out? Did you enable people to shine and develop, or was the end (financial) result all that mattered? Was the success equally shared or was it all about you? Most importantly, how did you make them feel? People remember this more than anything else. In helping to answer these questions, I’ve always found it helps to tune into my values – to be mindful of the values I want live and breathe daily. And when I think of the best bosses I have had and the legacy they left behind, they all helped me to discover my own strengths, my learning edges and to understand essential elements about myself. They did this by who they were and how they led. Strive to leave your world, and those with whom you share it, better than when you entered it. 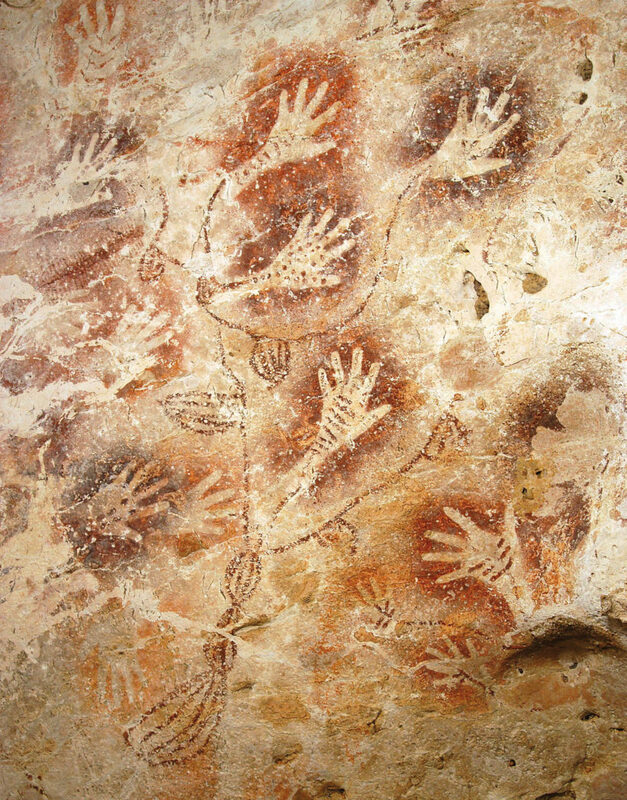 So my challenge to you is this – if you could describe your leadership strengths on a cave wall, for others to see in thousands of years, what story would your picture tell? You are the author of your own story. The plot is in your hands. If this post resonates with you, please share it.